Brooke L. Beier, Vice President, Office of Technology Commercialization. Beier's primary responsibility is to help commercialize biomedical and life science innovations developed out of Purdue University. She evaluates the commercial viability of Purdue technology, develops strategies for the protection of related intellectual property, and oversees the drafting, negotiation and execution of commercialization transactions. Throughout this process she educates and works closely with Purdue faculty, staff and students to serve as a liaison between the inventor and attorneys during the drafting and prosecution of intellectual property. Beier holds a BS, MS and PhD in biomedical engineering from the Weldon School of Biomedical Engineering of Purdue University. Her graduate research focused on the development of wireless, implantable medical devices in the fields of cardiology, diabetes and spinal cord injury. During her collegiate career she was an All-Big Ten selection and captain of the Purdue Women's Tennis Team and throughout graduate school was the assistant coach for the team. 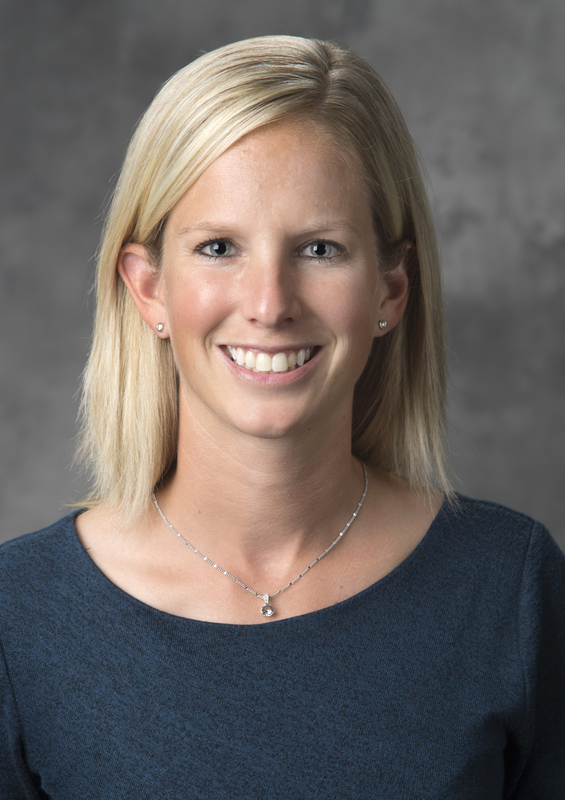 Following the completion of her doctorate, Beier joined the Alfred Mann Institute for Biomedical Development at Purdue University (AMIPurdue) as a development engineer. In this role, she was responsible for supporting the commercialization of Purdue life science research by performing market assessments, developing strategies for regulatory and reimbursement approval, interfacing with contract manufacturers, rapid prototyping, and formulating business plans.